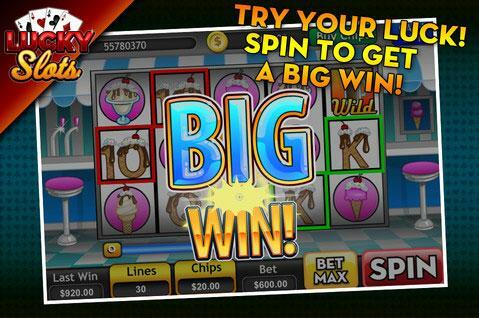 Lucky Slots: Bringing Vegas excitement to Facebook! 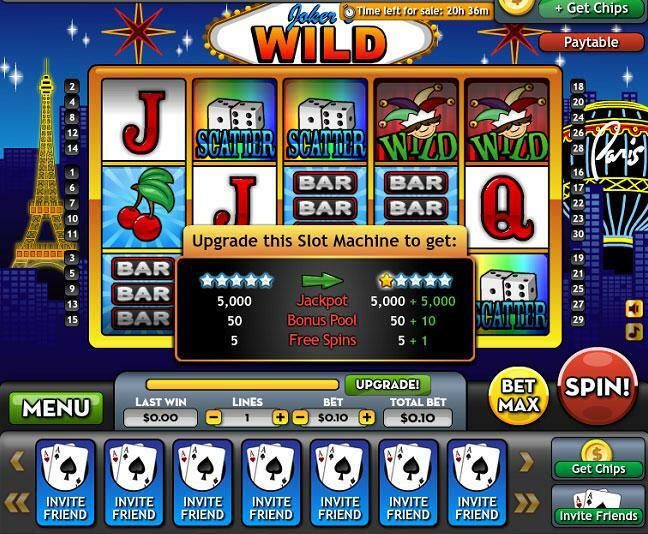 Get the finest slot machines around with the best graphics, games, and mini-games around. That's not all! 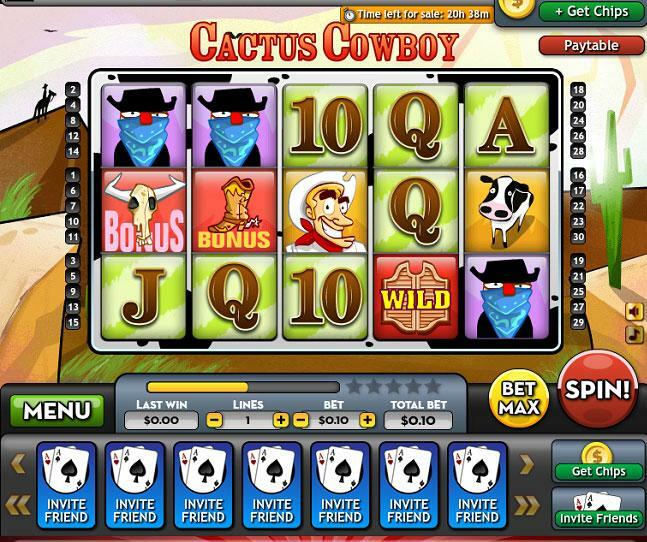 - Get the best payouts on any slot machine! - Unlock great new slot machines with super-fun themes! - Unlock and play the best bonus games and mini-games around! - Try your luck on our spin-the-wheel every 4 hours! - More free chips given away daily than anyone else! - Share your luck with friends: send and receive free coins! Don't wait.... 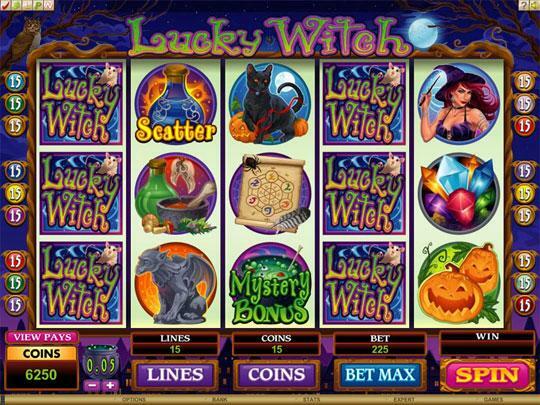 Play Lucky Slots today!